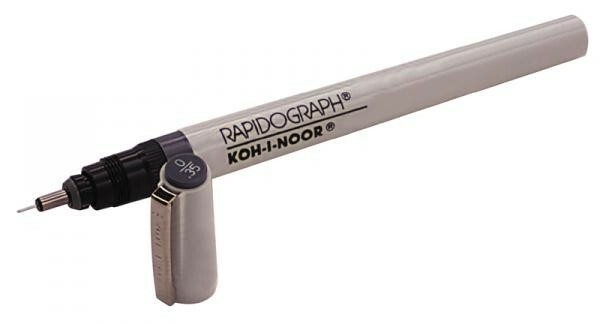 KOH-I-NOOR 3165 Stainless Steel Technical Pens - GS Direct, Inc. This is the complete technical pen including the stainless steel point,pen holder and ink cartridge. Multiple stainless steel point sizes to choose from.